Vote now to support returning nominees The Oak Ridge Boys. You can vote once per hour throughJune 5. 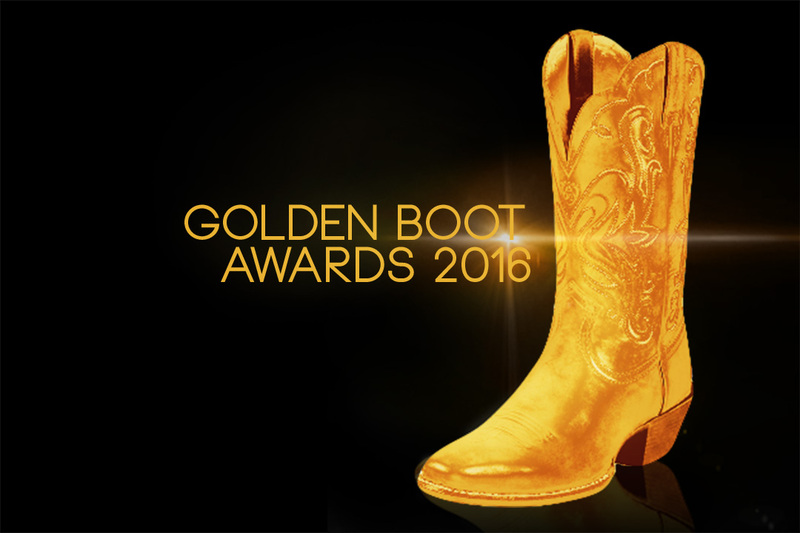 Winners will be announced on TheBoot.com on June 6.